“We want to see Jesus.” Is there any phrase in scripture that could be so simple, and yet so heavy with meaning? The simplest of requests, yet one can spend their entire lives trying to fulfill it. One of the things that I have started doing in my down time as a bit of devotion work, but also as part of my desire to learn more, is that I’ve been reading the journal of Thomas Merton. 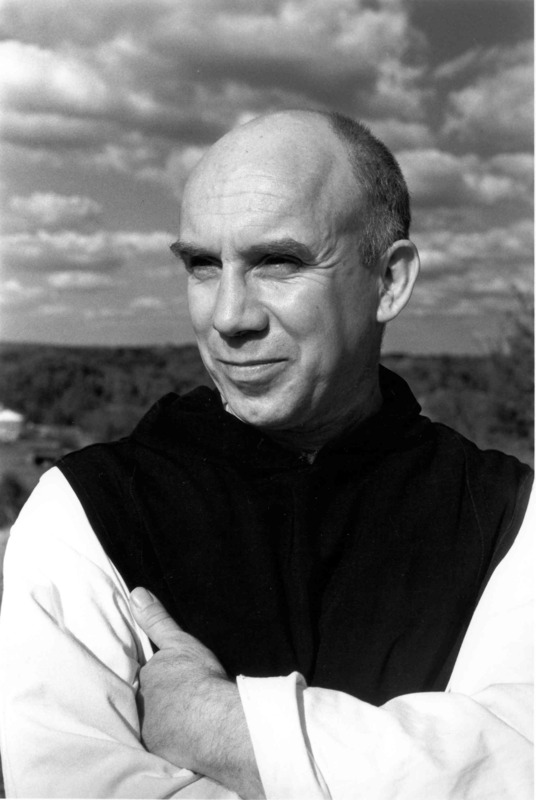 Merton was a famous theologian and writer , and interestingly enough, a Trappist monk. His seminal work, the Seven-Storey Mountain, is one of the defining works of 20th century spirituality, but it is in his personal journals that I am finding great joy. I’m still in the earlier parts of his life, traveling throughout the US and the Caribbean in the years just before World War II. What really makes it interesting to me is finding out that a man that is so well respected and spiritually profound often felt as lost in his search for Christ as I feel regularly. He struggled with his faith. He was challenged by the evils he saw in the world. He felt disappointment in himself. He was overjoyed at times, and depressed in others. Above all, this deeply spiritual man wished to see Christ. It’s such a common quest, really, searching for the answer in this world. We seek meaning. We seek life. For Christians, and for many non-Christians, what they would love to see more than anything, is to see Jesus. To encounter the divine. To be given a glimpse into the glory of God. As we come closer to the end of the season of Lent and therefore to the Resurrection, there is a feeling of certain inevitability in the air. Things are speeding up… and at the same time, slowing down. The cross itself is looming ever larger. In this sermon series I’ve been leading us through, I’ve talked about getting lost. Since this is the fifth week of being lost, it’s understandable that we would feel that we’ve been lost a long time, and that we’re starting to get the hang of it. 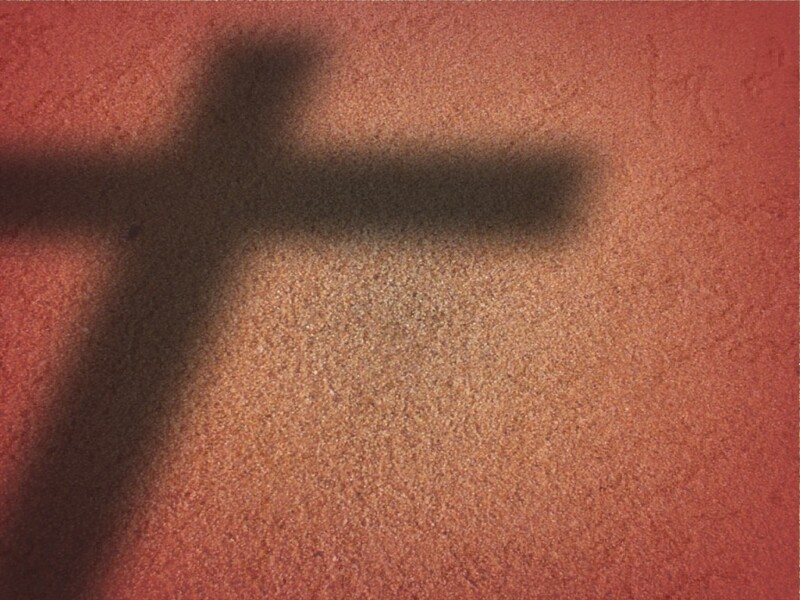 Today, I want to talk about glory; what it means for the Gospel, and what it means to us. When I talk about glory, what first comes to mind to you? That’s perhaps the most commonplace usage of the term for a remarkably poetic idea. Otherwise, we begin to wander into perhaps less sanitary notions of glory, like fame, or financial success, or even the glory of war and battle. When glory is attributed to people, it can easily lead to inglorious behavior, like greed, or malice, or pride. Rather, when attributed to God, glory becomes a much more different thing, because God is different from anyone on earth. For God, glory does not come from the victory of battle–though God has definitely turned tides in battles in scripture. For God, glory does not come from riches, for God needs nothing and is self-sufficient. For God, glory comes not even from extravagant shows of worship, though worship is our proper attitude to God. No, glory for God is more about beauty. God’s glory is more about majesty. God’s glory is shalom, peace and balance. God’s glory is more about justice. God’s glory is more about mercy. Glory for God is a changed heart, a changed mind, a changed life. All good on this creation is due to God, and we recognize God’s glory made available to us in Jesus. As I read the story of Jesus earlier, I realize it’s easy to imagine this event as an isolated incident, but, as is the case with much of scripture, context is important. Before he gives this sermon on Glory, Death, and his purpose, Jesus had his triumphant entry into Jerusalem–which will be talked about further next week. Jesus has made his final entrance into the city in which he will be betrayed, arrested, tortured, and executed. Jesus knows that this is coming–and in his speech he does not fear death. 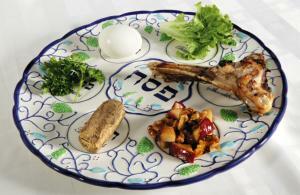 The city is in festival mode, because it’s Passover time. People are here to come and make their yearly sacrifices in the temple, as well as to celebrate at all the best parties. Because of this, many people from foreign lands are here to celebrate too–even non-Jewish people. Why would they do this? Well, let’s put it this way: foreign people make pilgrimages to New York for Thanksgiving every year, just to see the Thanksgiving day parade. They come not because they are American, but because It’s an event worth witnessing. Non-Hindus go to India every year for Diwali, the festival of lights, not because they’re Hindu, but because it’s an event worth witnessing. Non-Chinese people go to China to witness the Chinese New Year, not because they are Chinese, but because it’s an event worth witnessing. Therefore, because there were so many people visiting the city, and this apparent Celebrity named Jesus has arrived in town, many people want to see him, perhaps not because they are in any way believers, but because he’s worth seeing. Take a second to take that in. Every year, between Easter and Christmas, we see a lot of people, Christians and non-Christians alike, flood churches for our yearly festivals, and perhaps they do that not because they are believers, but because they respect their families, or they do it out of a sense of cultural obligation–or perhaps they really just want to see something worth seeing. They want to witness something that might be a glorious occasion, something that is beautiful, famous, and fame-worthy. Before we disparage someone for coming in only twice a year, perhaps we should respect people for their respect for us. In any case, they come, and wish to see Jesus. Jesus hears this, and makes this pronouncement, a poetic, mysterious one. “The time has come for the Human One[a] to be glorified. 24 I assure you that unless a grain of wheat falls into the earth and dies, it can only be a single seed. But if it dies, it bears much fruit. 25 Those who love their lives will lose them, and those who hate their lives in this world will keep them forever. 26 Whoever serves me must follow me. Wherever I am, there my servant will also be. My Father will honor whoever serves me. When Jesus says this, he intentionally changes the meaning of many things, not the least of which is Glory. Now, glorified means something radically unexpected. Jesus’s death will be the epitome of his Glory, his beauty, his fame, his honor. When’s the last time someone looked forward to their death as a glorious thing? It’s not a usual occurance, in fact, it’s kind of dark. But realize that Jesus’s glorious death is not going to be on the battlefield, but in the shadows of Golgotha, in the shame of a public execution by crucifixion. Now, imagine being in the crowd and hearing that. What just happened is celebrity gossip suicide, because now he sounds like an insane person. It gets stranger, because JESUS DOESN’T WANT TO BE SAVED from this. They come to him asking if he is the Christ, the Messiah, the chosen one, and if so, the chosen one is supposed to be someone who LIVES FOREVER. So how can someone who is to live forever not want to be saved from Death? The answer is in the previous statement: if a grain falls to the earth, the grain ceases to be a grain, but out of it grows like crazy, and produces a hundred-fold. Without Jesus’s death, new life would not be possible. Without the glory of death, there is no glory in life. Therefore, as we come the near the end of the season of Lent, as we draw closer to the cross, we will at some point get lost in that glory. That’s not a bad thing, brothers and sisters. Getting lost in it is the way we truly experience glory. We will get lost in this death, feel it stronger than we’ve ever felt it. We will relive these events, in all their raw, uncut nature. And we must do this if we will be found in the glory of new life. Amen. This entry was posted in Uncategorized and tagged Christian, Cross, Glory, Jesus, Lent, Passover, Religion. Bookmark the permalink.